Krizz Kaliko has overcome difficult obstacles, which made his new album that much more meaningful to him and fans all over. 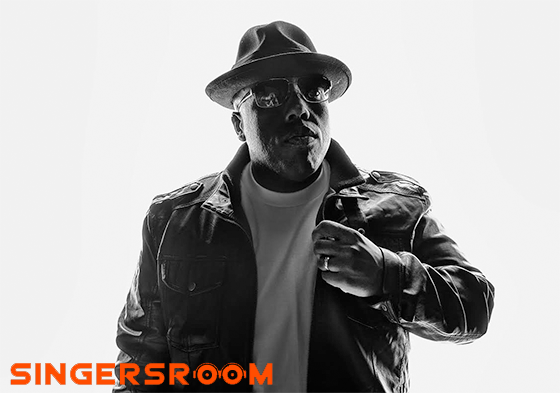 Krizz Kaliko fought inner demons in his time, providing influence for his newest album, GO. Taking Strange Music fans by storm, it has truly struck a chord with others struggling through depression and other personal issues. 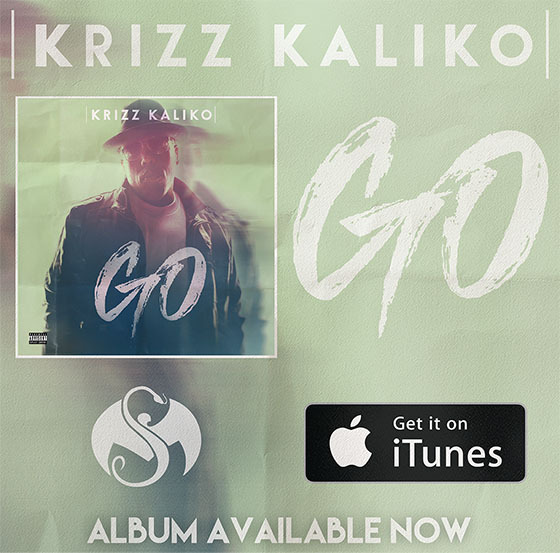 Krizz talked with Singersroom.com about his newest album, GO, speaking on his new stylistic direction he took and his family being involved in the recording process. He also spoke on his personal issues and the feeling of vulnerability while telling his story to everyone. Though he felt this at times, the reception from the fans has been encouraging for him. …there are times I’m like, “Why did I say that?” I go through that a lot, where I’m like I might have opened up too much, but it’s like I have to almost because it really helps a lot of people. The comment I get most commonly on Twitter, Facebook, or Instagram or whatever is, “You saved my life because I identified so much with everything that you say in your songs and things that you say in your interviews.” They identified so much with me, but it works out in my favor even though it hurts me in the process. Fighting these difficult personal battles can be tough, but he reaches out to his fans sharing this same struggle, reminding them that they are not alone.